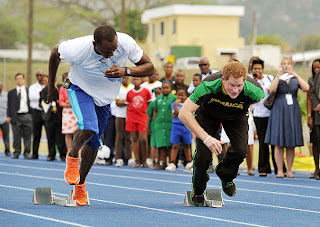 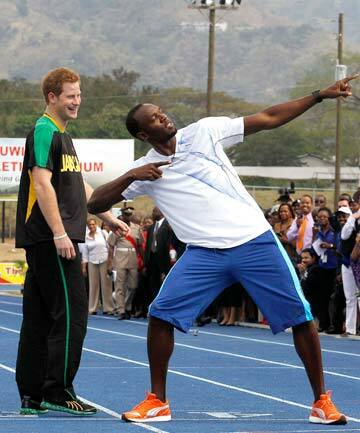 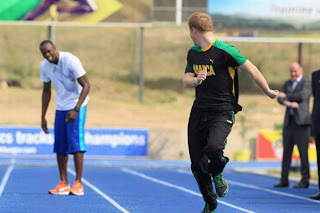 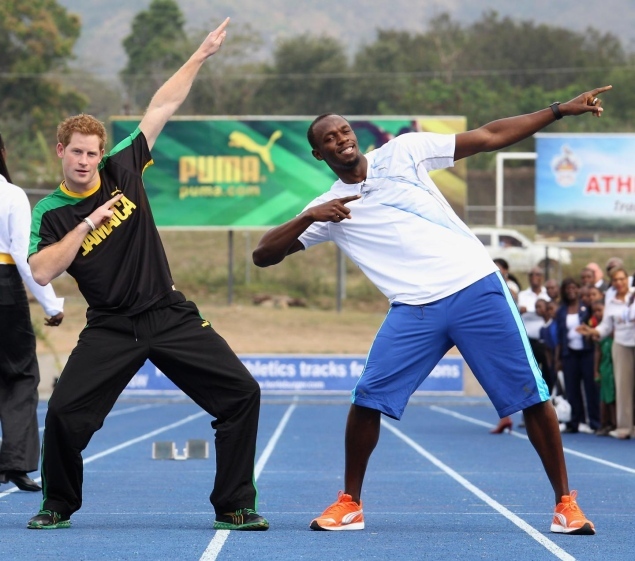 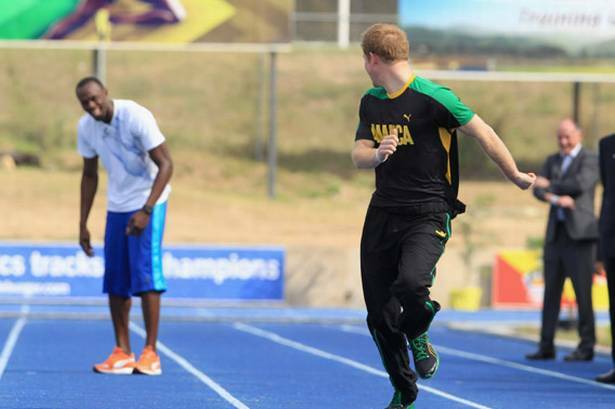 KINGSTON, Jamaica - It wasn’t much of a race, but then it really couldn’t have been as the world’s fastest man and Britain’s Prince Harry met up on a track Tuesday in the Jamaican capital. 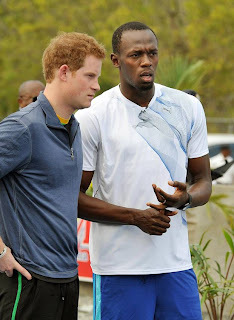 Later, the two exchanged pleasantries and talked about running for an audience made up mostly of university students, including many athletes. 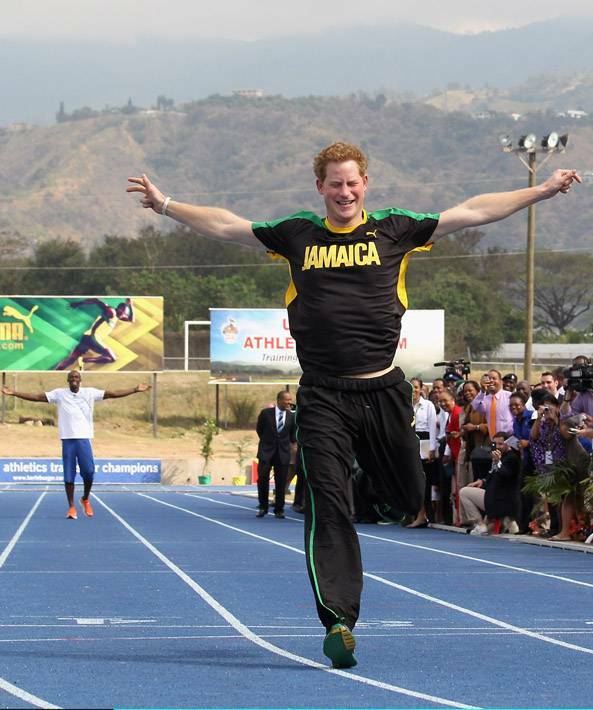 The prince noted Jamaica’s international reputation as a track and field powerhouse and said it was impressive for a small nation of nearly 3 million. “Don’t go running off to America, because you’ve got talent your country needs.” he told the crowd. 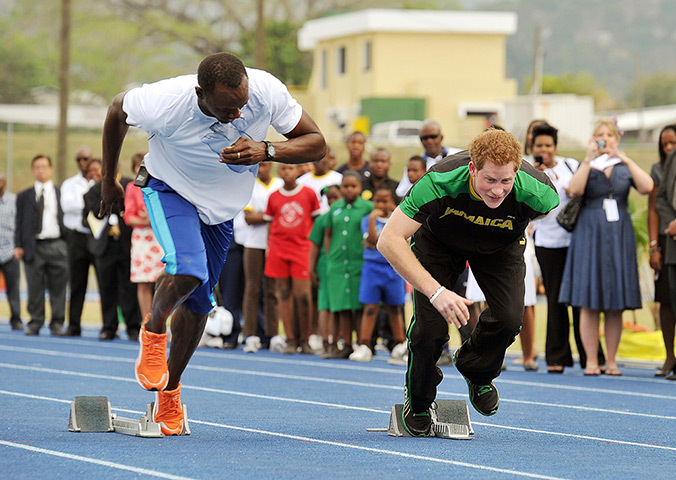 Harry is touring the Caribbean as part of a Diamond Jubilee tour in honor of Queen Elizabeth II as she celebrates 60 years on the throne. The 27-year-old prince , who made earlier stops in the Bahamas and Belize, arrived by private jet and received a 21-gun salute from members of the Jamaica Defense Force. 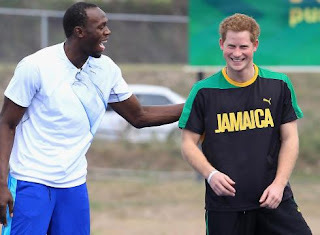 His visit comes as the new prime minister, Portia Simpson Miller, has called anew for the severing of ties with the British monarchy. Jamaica has been independent from Britain since 1962 but still recognizes the queen of England as the titular head of state. Simpson Miller, who was scheduled to have lunch with Prince Harry during the visit, has professed admiration for the queen, but said political change is necessary to eliminate the vestiges of colonialism. 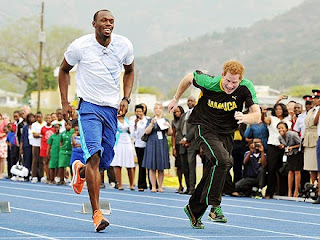 “I think the fact that August coming will be 50 years since we have gained our independence, that it’s time for us to sever the ties,” she said Thursday in an interview with The Associated Press. 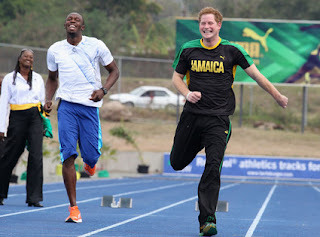 At the track stadium, though, there was nothing but enthusiasm for the prince. 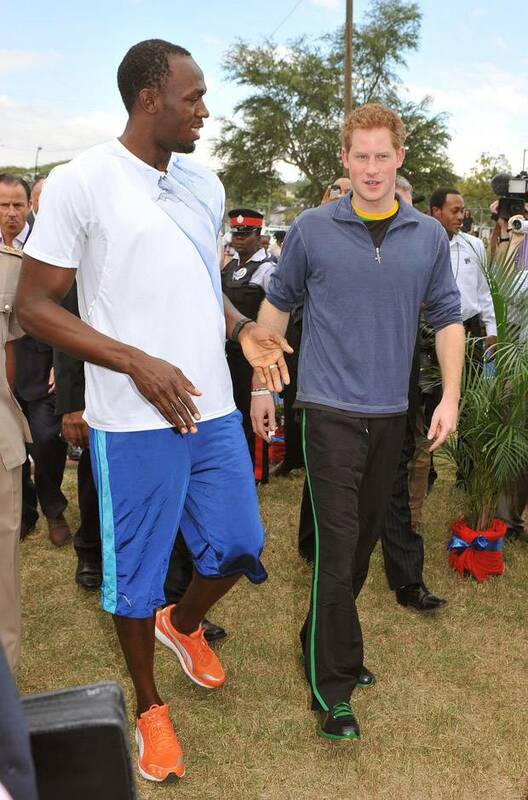 University students waved enthusiastically and cheered for him, calling for him to come out of his motorcade. “It’s the first time I have ever been this close to royalty,” 23-year-old medical student Shikera Fearon said as the prince pulled away.